September 12, 2015: Kody & Hanna! This wedding was a BLAST! 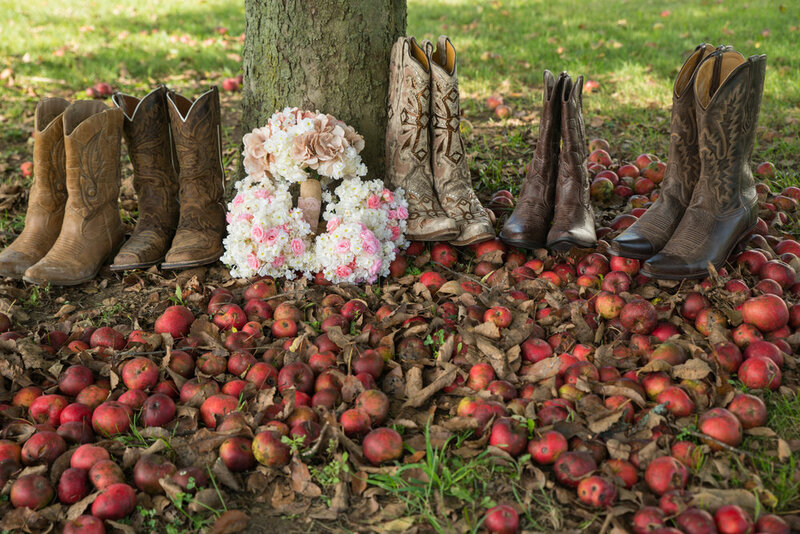 I had so much fun photographing this fall country wedding! It had so much personality and I met some of the nicest people. Kody and Hanna, thank you for letting me share in your special day and I wish you both many years of joy together! They are happily married and now have a little boy.